This week's Speedy Supper comes from Muddy favourite, Donna Hay. 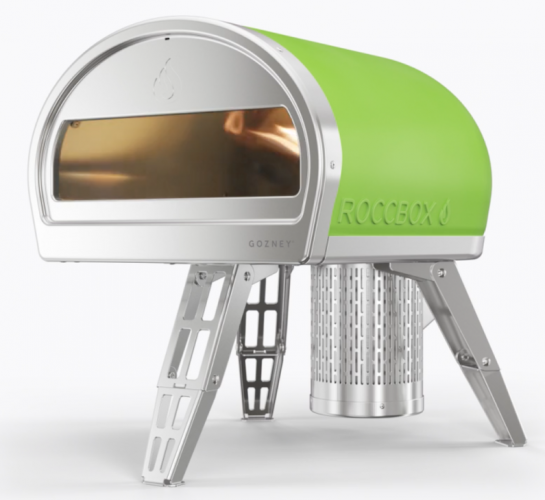 It's fast, it's healthy and it's such a cinch even a child can make it. 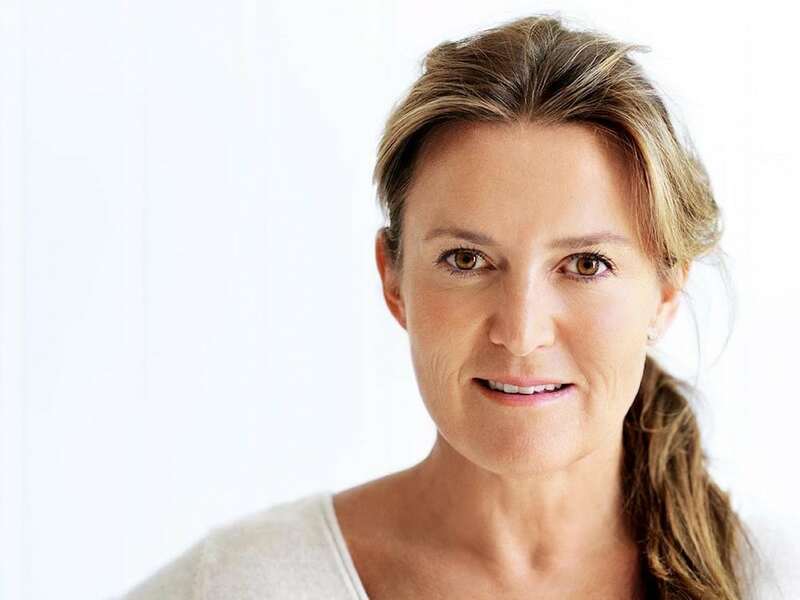 We’re massive fans of perky Aussie cook Donna Hay’s cooking here at Muddy. Super-fresh ingredients, recipes that are healthy but not obsessively so, zingy flavours and easy-peasy methods. Her delicious dishes lend themselves well to a Muddy Speedy Supper so this week we’re rustling up these courgette, carrot and feta fritters with cucumber hummus. They’re quick, packed with veg and cheap too. This one’s from Basics To Brilliance: Kids, her new book that extols the virtues of cooking with the little people. 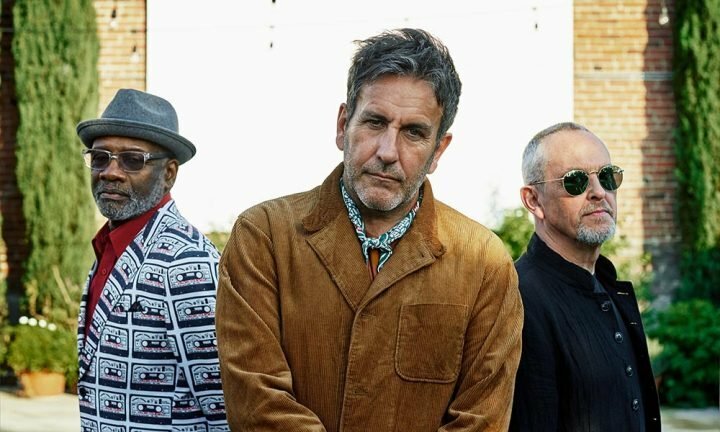 I too am very much on board with teaching children to cook – it’s a key life skill and it means that when they get older you can delegate dinner and kick back with an aperitif. Result! Using absorbent kitchen paper or a clean tea towel, squeeze any liquid from the courgette (to help the fritters hold together). Place the courgette, carrot, feta, parmesan and honey in a big bowl. Crack the eggs on top and mix well to combine, using a spatula. With a sieve, sift the flour, salt and pepper into the bowl and mix until everything is really well combined. Heat 2 teaspoons of the oil in a large non-stick frying pan over medium heat. In batches of 3 or 4, spoon 60ml of the mixture into the pan and flatten with a spatula (you can make any size you like, but smallish ones are easier to flip). Cook fritters for 3–4 minutes each side or until they’re golden brown and cooked through, using the spatula to flip them. Add more oil to the pan as you need it. Make the cucumber hummus to accompany. Place 65g store-bought hummus, 140g natural Greek-style yoghurt, 45g grated cucumber and 2 teaspoons lemon juice in a small bowl. Add a little sea salt and cracked black pepper and mix well. 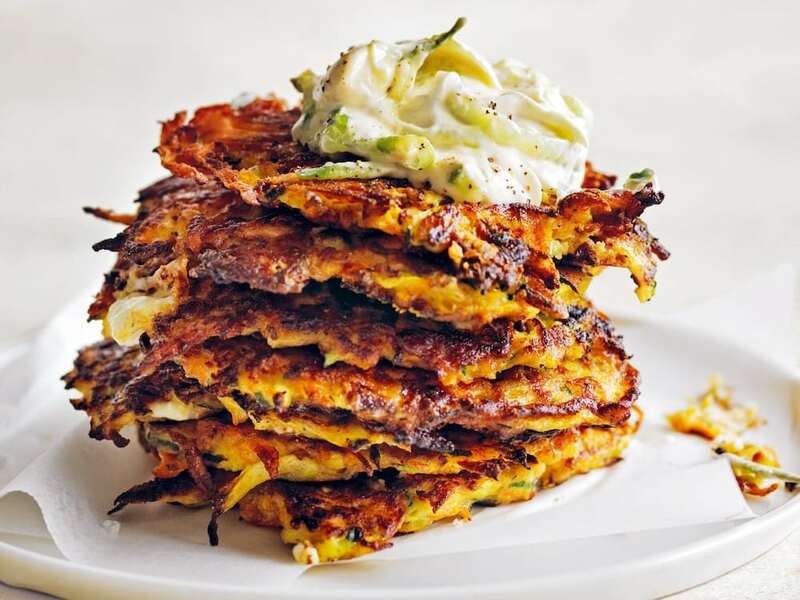 Stack and serve the fritters warm from the pan, topped with cucumber hummus. 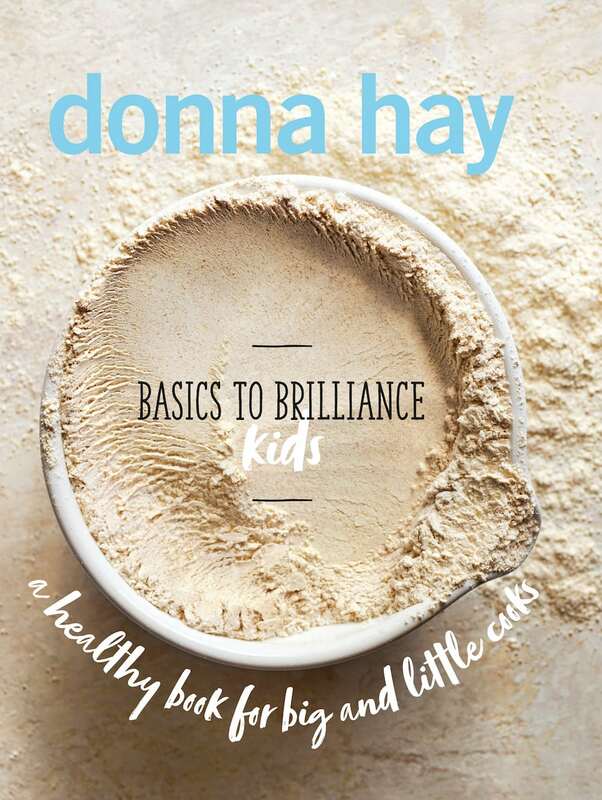 ‘Basics To Brilliance: Kids’ by Donna Hay is out now.